Pride in ownership shows in this Milwaukee Cottage. Newer flooring in living room and dining room. High quality pre-engineered hardwood floors! 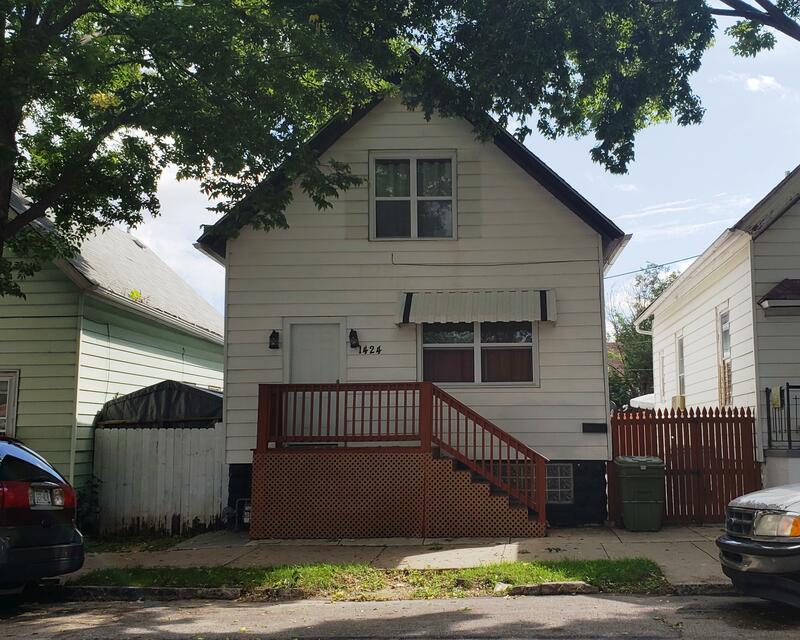 Home features knock down finish nearly throughout home, no original windows wood windows, lightly used carpet on second level, updated kitchen cabinets and new 2018 roof! Exit from the side door to enjoy large patio with privacy fencing! Lot is completely fenced.